Osteria Botegon organizes Treviso’s Trekking Routes, Tours and Itineraries within its own spaces. 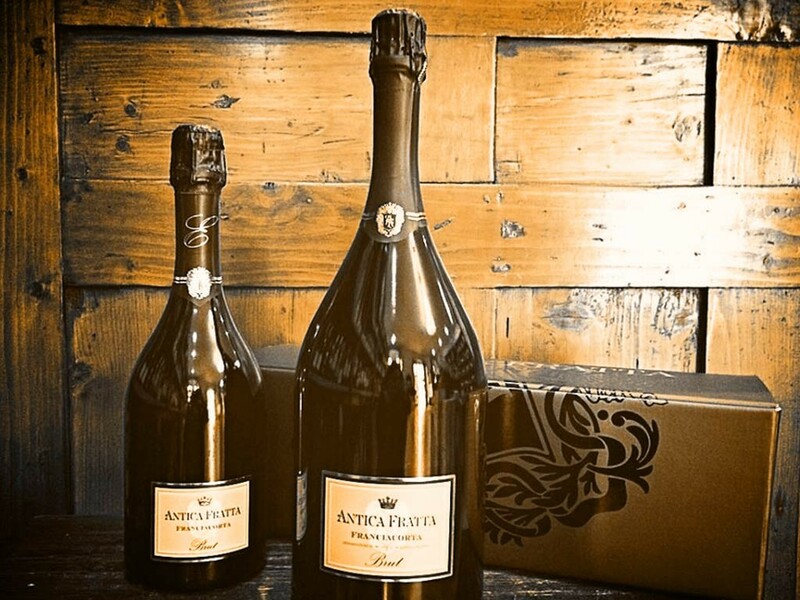 Tasten with tradition and taste the typical products and the ancient recipes of Venete and the Treviso brand are now possible Our host will be happy to offer you and advise on the wine and food route best suited to your needs. Our special selection of vinegar wines will be able to combine in an excellent manner with the typical dishes prepared at the moment by our kitchen. 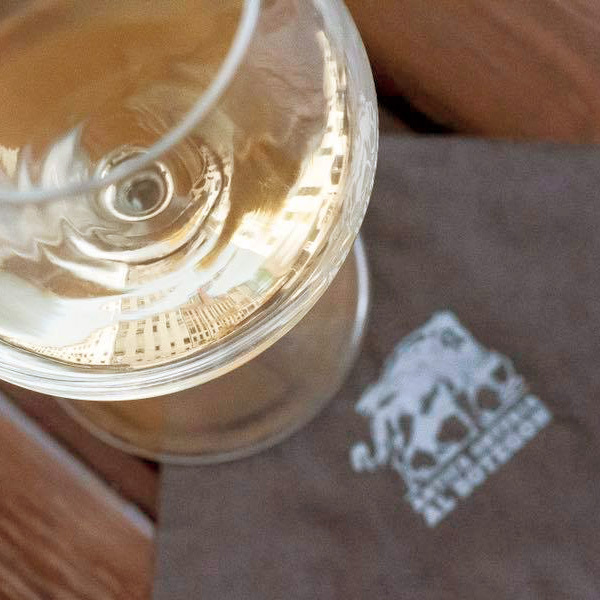 Some ideas of enogastronomic routes in Treviso offered by Osteria Botegon could be: tasting of Val d’Oca’s special prosecco label with tasting of fried acacia blossoms, scalloped potatoes and carrots and croutons made of cod. Or a selection of freshly cooked rice dishes with fresh vegetables, Bogoi accompanied by a good red wine such as Ripasso or an excellent Cabernet Sauvignon. At Osteria Treviso Botegon you will be able to select selected white and red wine labels to taste along with typical Venetian cuisine. Do you want to organize a special Wine Tasting in Treviso ? Let yourself be advised by Osteria Osteria for an unforgettable wine and food experience. The Typical Cuisine of Osteria Botegon is distinguished for dishes cooked at the time and culinary traditions. The “Botte” home cooking continually and daily works the “crafts” crafts of the Venetian tradition. 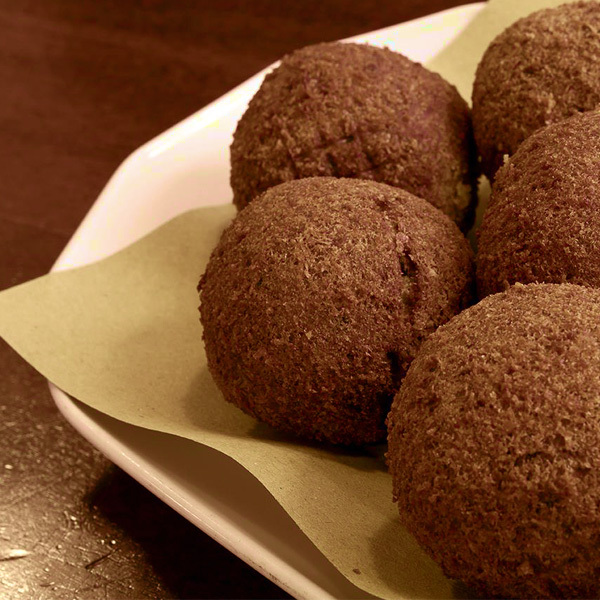 Home specialties are hand-made meatballs. 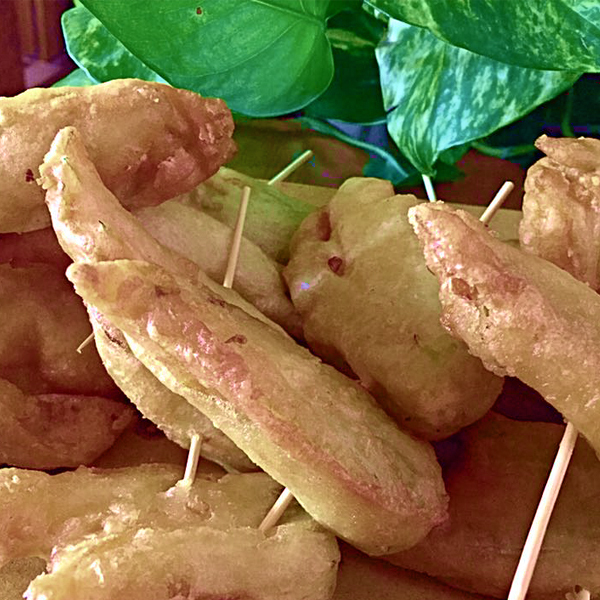 Absolutely to be tasted are croutons with cod preserved, fried shrimp , moscardini, Scallops and many other appetizers of typical Venetian and Treviso cuisine. 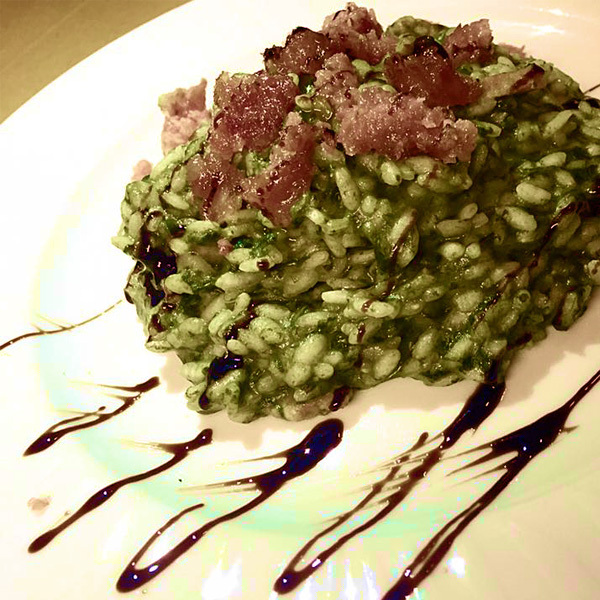 At the Osteria Treviso Botegon, during the season, it is possible to taste the exceptional primings of Radicchio Trevigiano, risotto, crunching and accompanying dishes with radicchio picked directly from the fields of the Trevigiana brand. your tasting at Botegon !